Before discussing effective ways to guide children’s behaviour, it is important to have some perspective on factors which can shape children’s behaviour. 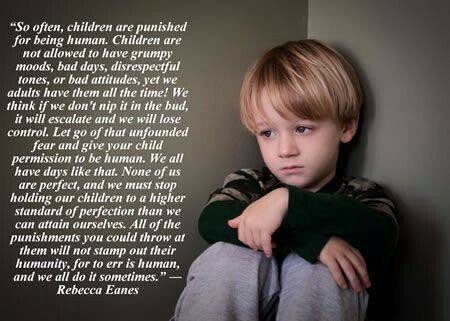 Typically, young children do not “misbehave” without reason. 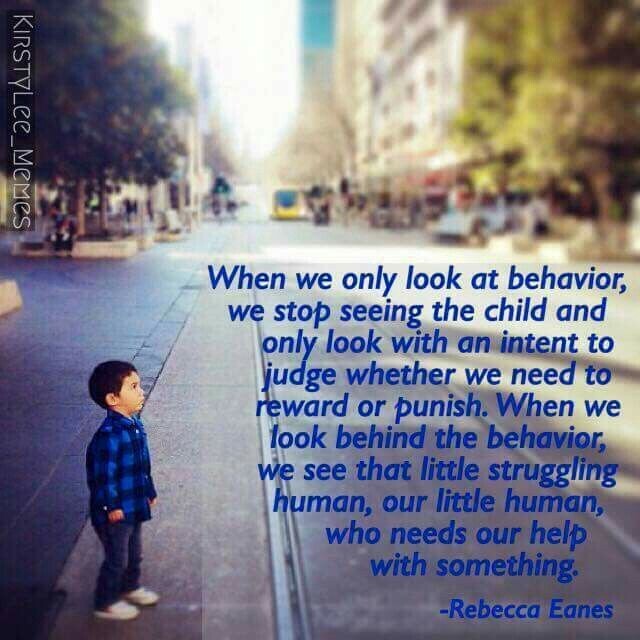 Behaviour can be viewed as resulting from a variety of factors, which can help to give some perspective on why a young child may be acting a certain way. Biological and physical needs — These factors can heavily impact behaviour. This can include hunger, sleep, illness, discomfort, sensory environment, and much more. Emotional state — Children have bad days and good days, just like adults. They have less ability to regulate and control these emotions on their own, instead relying partially on adults to help them manage and regulate. Control — As children grow older, they naturally attempt to assume more control over their environment and the people around them. This may include attempting to get something they want, trying to avoid something they don’t like, or attempting to increase or escape stimulation. Developmental Stage — Children learn to process and manage emotions and behaviour as they mature and grow. Also, some behaviours which may be viewed as “bad” or “annoying” are actually a healthy and important part of development, such as saying no or testing limits. 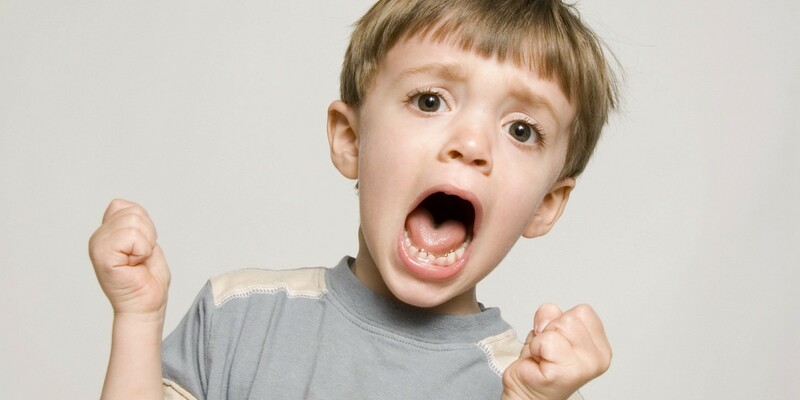 Temperament — Children are born with their own temperament, which includes their intensity, adaptability, persistence, reactivity, and distractibility. All of these can impact behaviour and may be unfamiliar or unaligned with a parent/caregiver who has a different temperament (or natural predisposition). Communication — Young children can think and feel much more deeply than they verbally communicate. Behaviour may be a form of communication in itself or a response to being unable to communicate their needs. Imitation — Children may be imitating a behaviour they have seen other do (children, adults, television) and are trying out the behaviour for themselves. Unobtainable expectations — Parents/caregivers may have expectations of children that are beyond their capabilities or developmental levels, and their behaviour may be in response to that. Family — Family structure, lifestyle, habits and so forth can also have an impact on a child’s behaviour. Parent — A parent’s belief about how children “should” act, as well as their own mental and emotional state can shape a child’s behaviour, though not always in ways hoped for. Relationship — Children act differently with different people, in different settings based upon their relationships with the individuals involved and their knowledge of the expectations. Together, these factors can help in understanding some of the reasoning behind children’s behaviours. Knowing this can help parents/caregivers address those situations which may be modifiable, such as hunger or need for control. It can also help in framing and understanding the “why” behind the behaviours, instead of making false assumptions that the child is simply acting out. Usually, if you look hard enough and dig deep enough — there is often a “why”. This is by no means an exhaustive list nor is it meant to tackle more complex and challenging behaviours, which may require a closer look; however, this is often a good starting point in understanding the “why” of children’s behaviour.